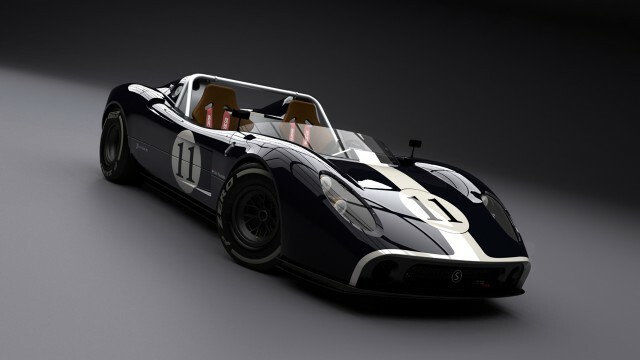 The Netherlands may not be known for its potent sports cars but the Silvermine 11SR could be about to change that. Created by engineer and designer Frank van Rouendal, the Silvermine 11SR incorporates a retro-inspired body for modern mechanical components. Beneath the skin is a 325 hp 2.0-litre boxer-six engine from Subaru. This powertrain is mated to a six-speed sequential transmission and also comes complete with a limited slip differential. On a suspension front there are fully adjustable shocks with track-tuned brakes also coming standard.